Sitting outside at the beginning of a warm spring day, I find myself soulergizing. Like a bear coming out of a long winter’s hibernation, I feel the warmth warming up my soul. Feeling the fresh air illuminate my lungs, the sun energizing my skin, and listening to the healing sounds of nature. To me, this is soulergizing. Yes, I made it up, but I was trying to find the perfect word to describe how being outside in the warm sun gives me life. It revitalizes me. 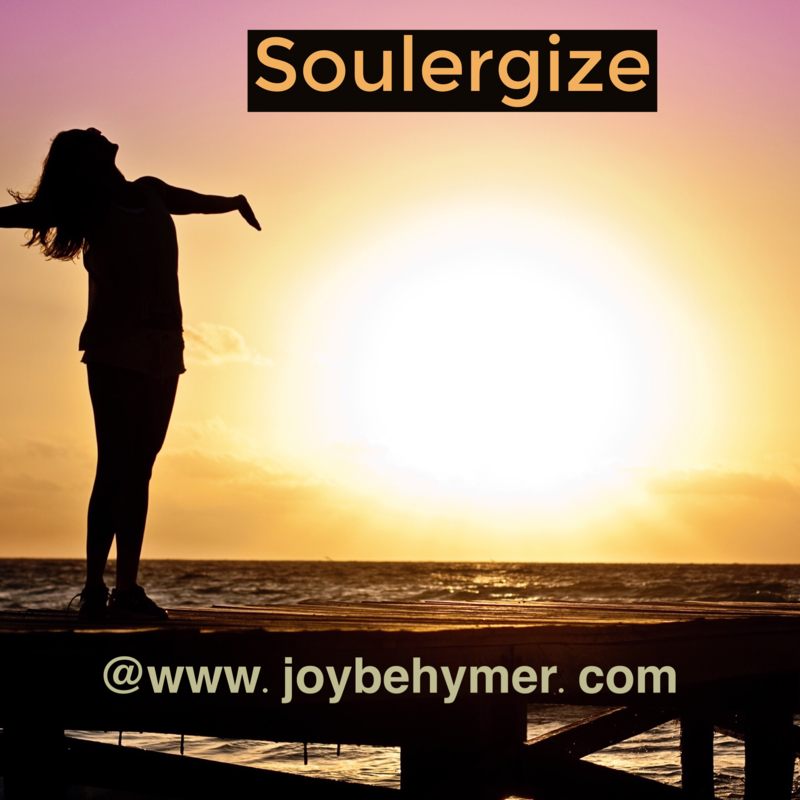 Soulergize is just an act of re-energizing your soul. As I sit outside and soulergize, I find a space that connects me within. The more I can turn down the noise of the world, the more calm, peaceful, and creative I can be. Practicing the art of writing, I find I have to fill my well to create. To keep these creative juices flowing, I need soulergizing. I find it necessary to the quality of art I produce. I can tell a huge difference between when I can make the time for this space and when I have to force deadlines when I’m not feeling “creative.” Not only does soulergizing help my writing, but it helps me to be a kinder individual as well. I’m better to my family and clients when I soulergize. Now, you certainly don’t have to sit in the sun to soulergize. You can do anything that brings you to this place of peace, love, and balance. Your method may be going for a walk in the evenings, taking a mineral bath, or maybe setting aside some time to be creative in your own art. The importance is that you schedule or squeeze that time in. You may need to put yourself on your calendar if you struggle with finding the time. In a busy world, time for ourselves doesn’t often present itself. So we have to set boundaries or create the time. I also find we don’t encourage each other enough to take this time for our souls. It’s as if sometimes we wait for the approval of others before we allow the space and time for ourselves. I feel the more we can encourage and empower each other, the more we clear the space for ourselves as well. Be kinder to yourself and give yourself the time and permission for soulergizing. It can mean the difference between filling up with premium gas and filling up with regular. Deposit energy into your soul so it carries your through your working days. It’s like paying you forward.